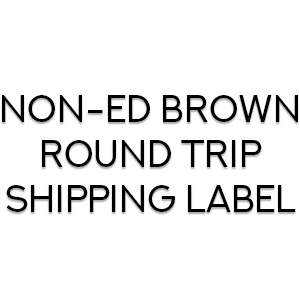 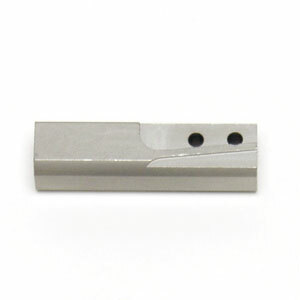 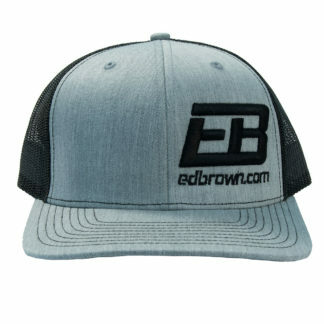 Non-Ed Brown Round Trip Shipping Label | Ed Brown Products, Inc. 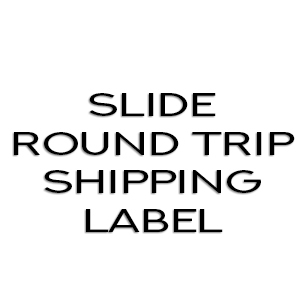 This is a round trip shipping label to be used for non-Ed Brown 1911’s. 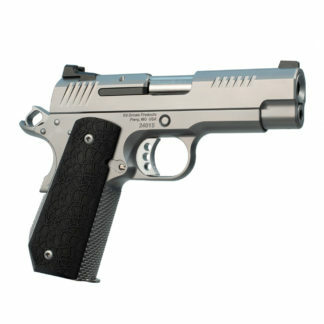 The insurance value selected means that you gun will be insured for the selected value on the shipping to and from our facility.